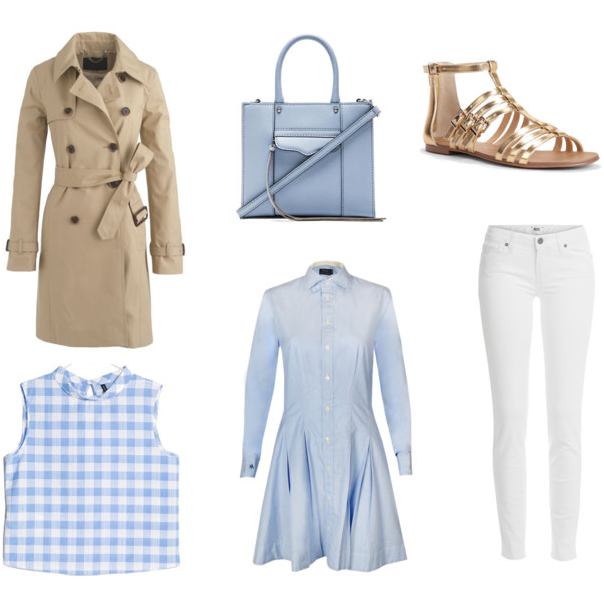 Here's the spring trends I'm most looking forward to- Trench coats, gingham print, mini bags, shirt dresses, gladiator sandals, and all white looks! Hope you're having a great week. That dress needs to be mine! I love that Polo dress. That dress is absolutely perfect for spring, the shape - everything - so good!